100% pure essential oils of Rose, Ylang Ylang, Geranium, Lavender. 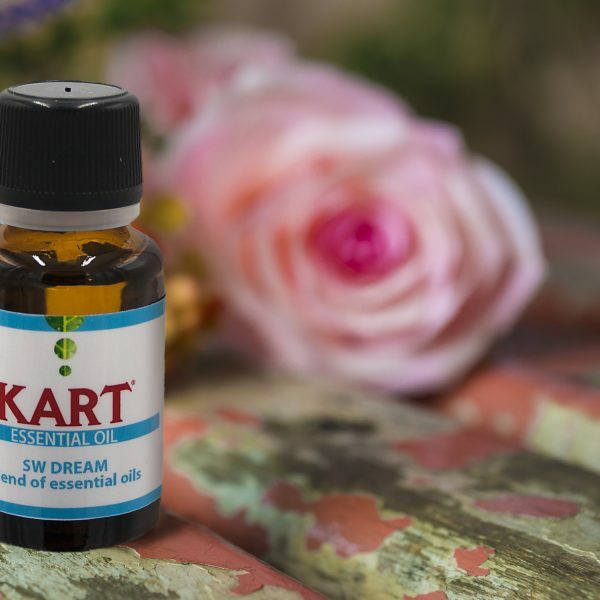 Like a dream catcher, this blend promotes deep sleep and helps to calm down one’s anxiety status. To reduce snoring – Add 1 drop on almond oil and rub at both sides of nose. Positive energy – Add 2 drops on almond oil and massage on hand wrist. 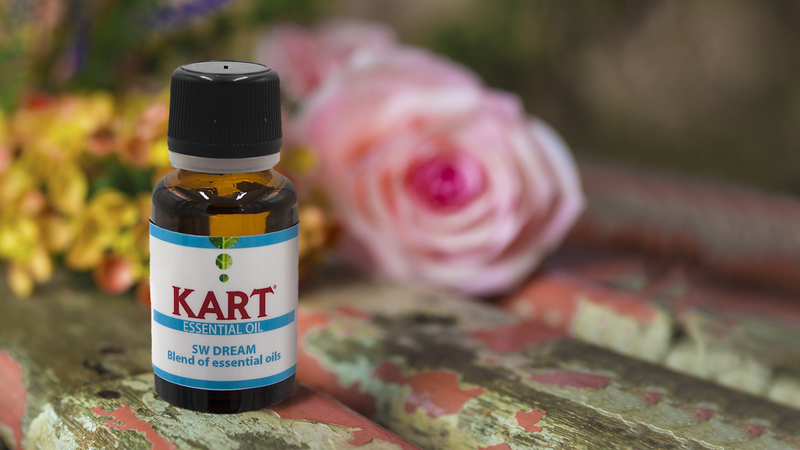 For Good Sleep – Dispense 1-2 drops on handkerchief / tissue and put in pillow. Formulated to help in “diabetic foot”. Ideal for daily gentle care of fragile skin, especially as an adjunct therapy for “diabetic foot” by helping in symptoms that may be leads to chapping skin. Formulated with vegetable surfactants and extracts for babies delicate skin. 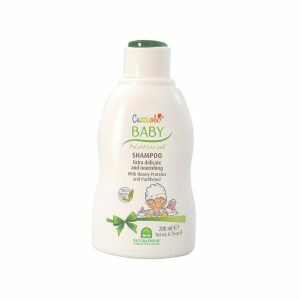 Ideal shampoo for hair wash that leaves baby hair soft and moistened. Formulated for treating very dry and sensitive skins, and those with atopic tendency. It is enriched with RELIEVENE SK® for an effective hydrating, soothing and calming effect. Together with borage oil, it provides rebalancing action that encourages skin tissues regeneration and improves skin elasticity. 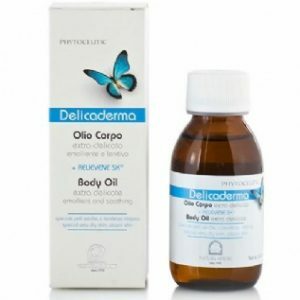 Formulated to oily, broken skin prone to fungal manifestations or excessive sweating. 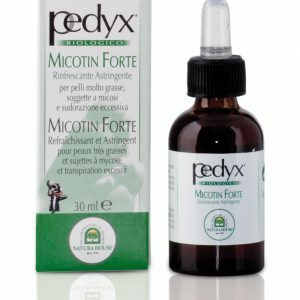 An essence drop with concentrated formula, helps to prevent excessive sweating and fungal growth with its astringent and refreshing properties, leaving foot clean and cool.